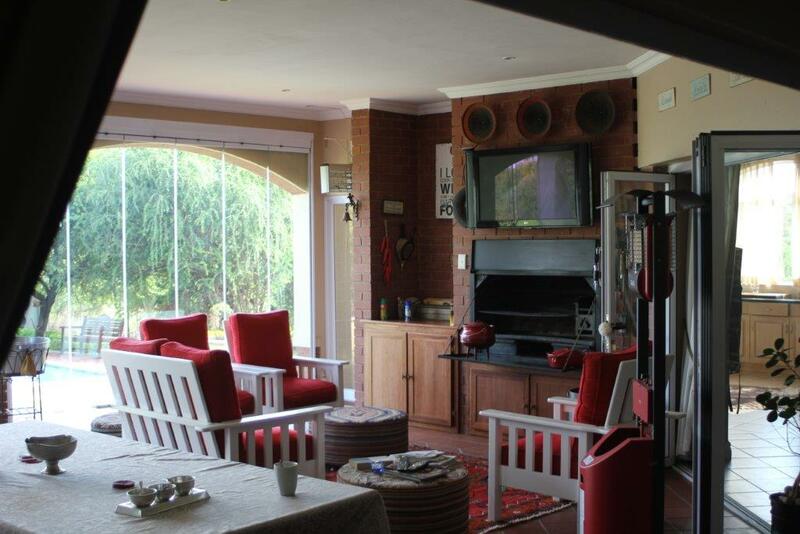 An impressive traditional design delivers a relaxing life style with sufficient accommodation for the extended family. 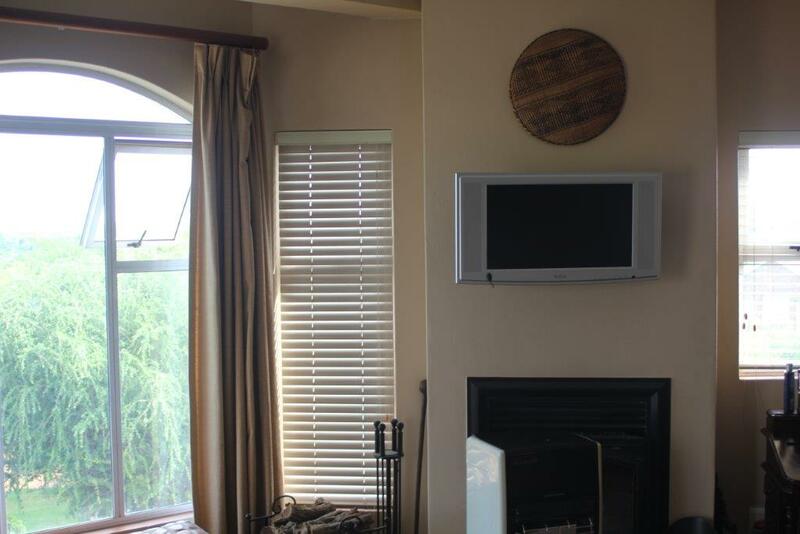 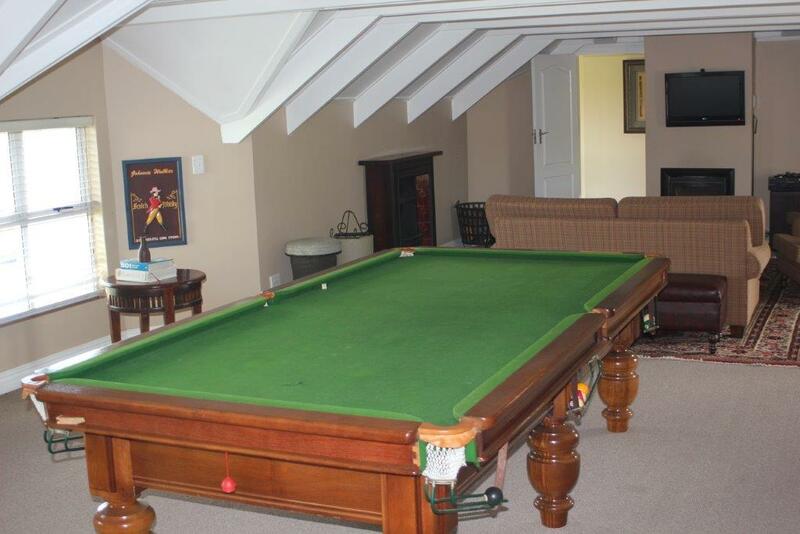 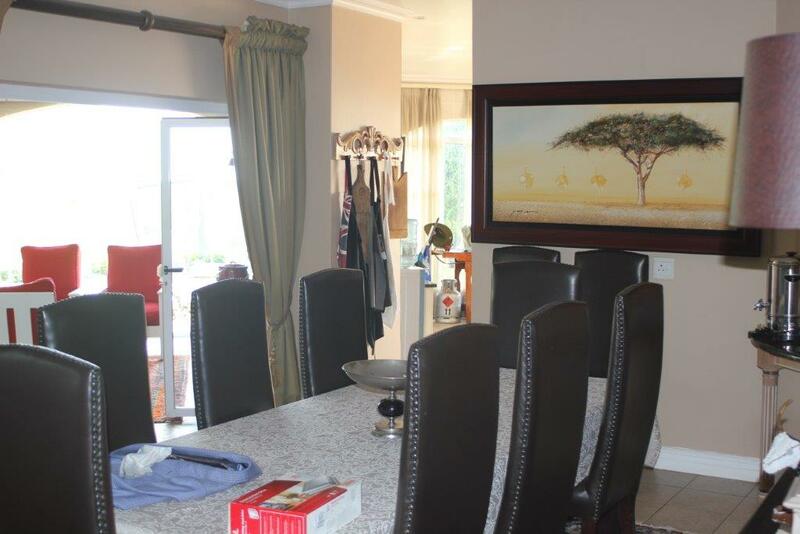 Huge living areas on ground floor as well as on the upper level of the home for comfort for almost every family member. 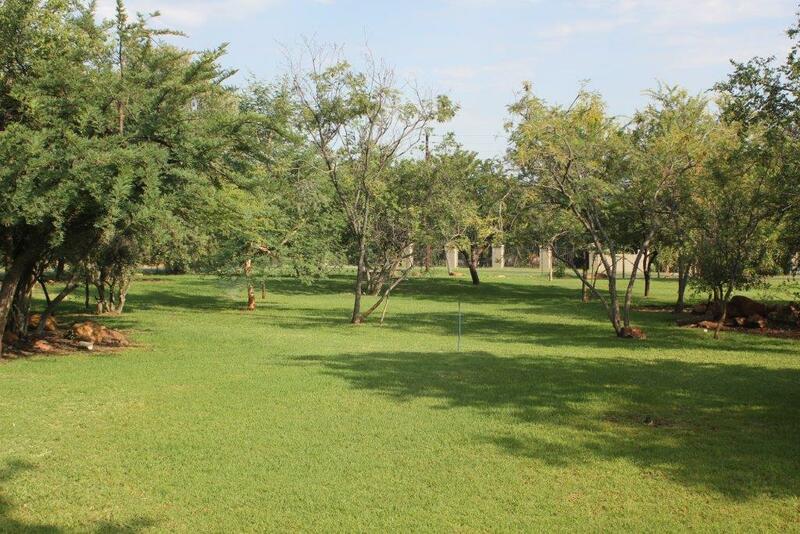 The property is well positioned on more than 5000 m2 of land bordering the greens of the golf course. 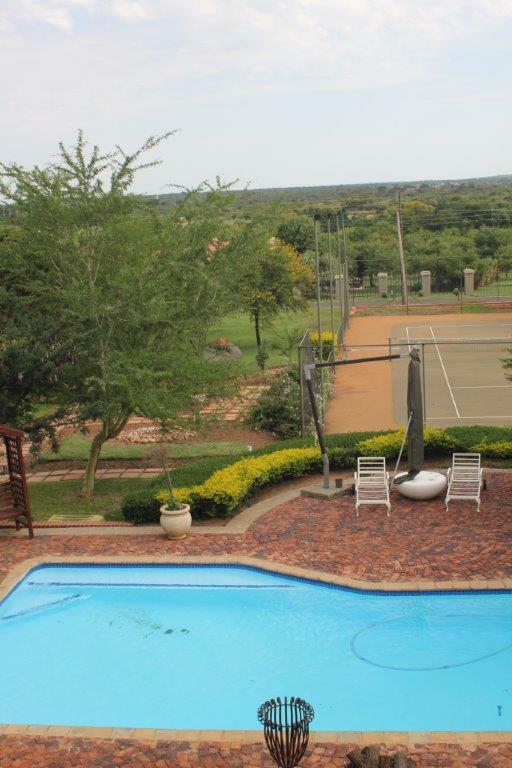 Outdoor living with tennis court, swimming pool and Gazebo equipped with kitchen and bathroom. 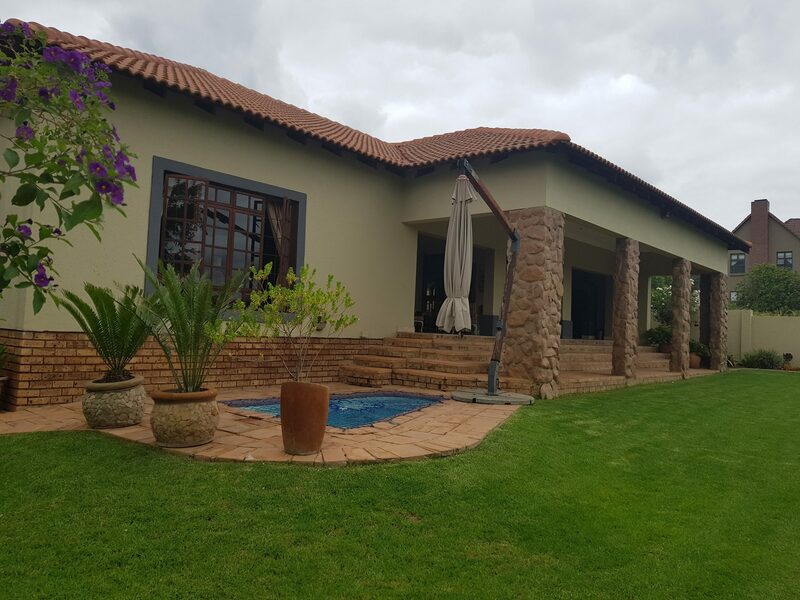 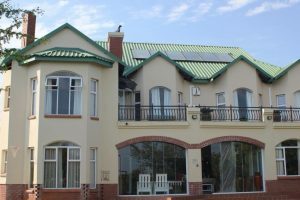 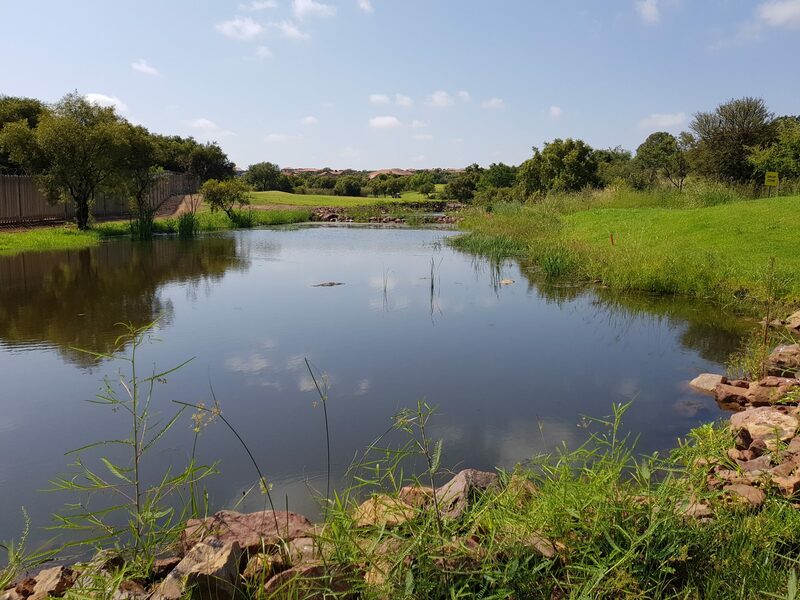 Pebble Rock Golf Village consist of 19-hole course with a modern clubhouse and beautiful surrounding bushveld and free roaming game. 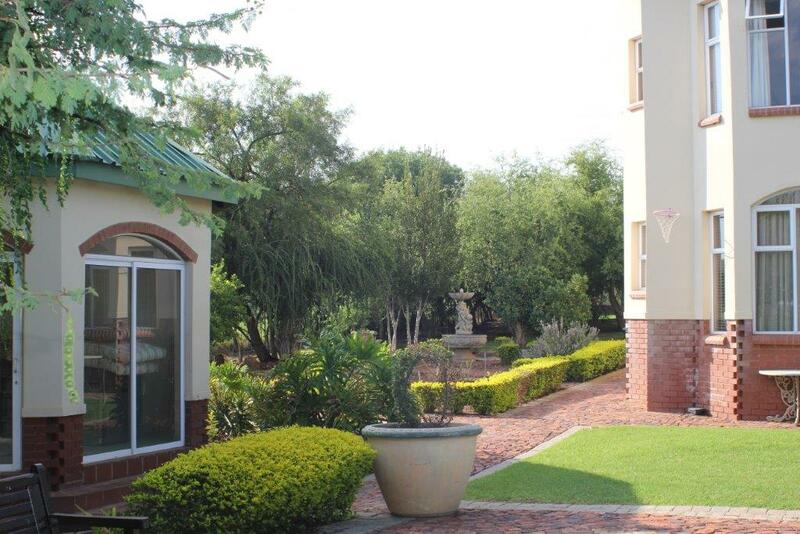 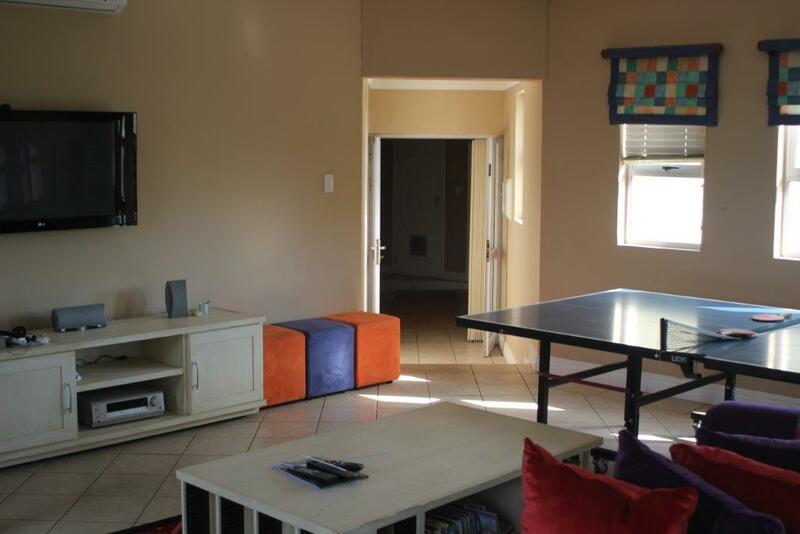 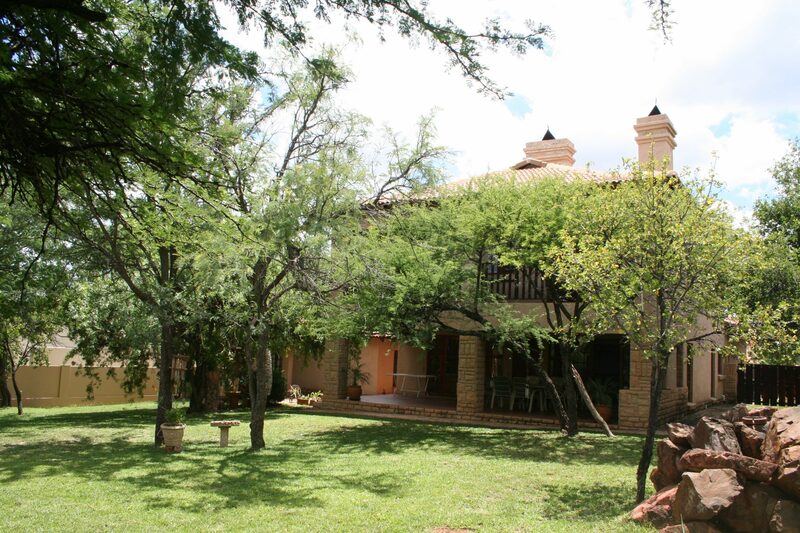 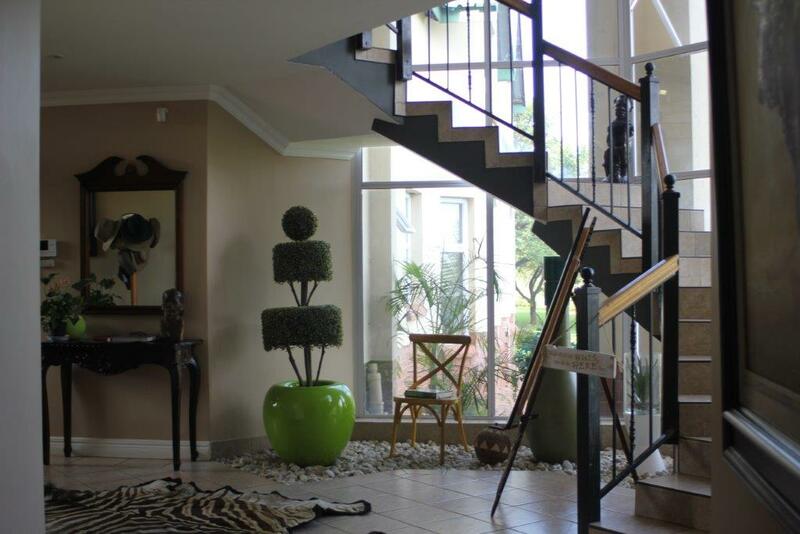 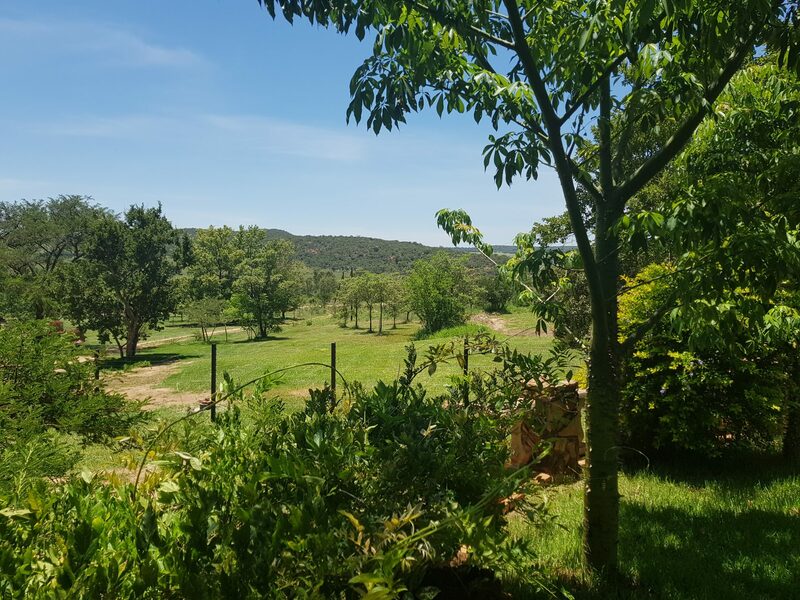 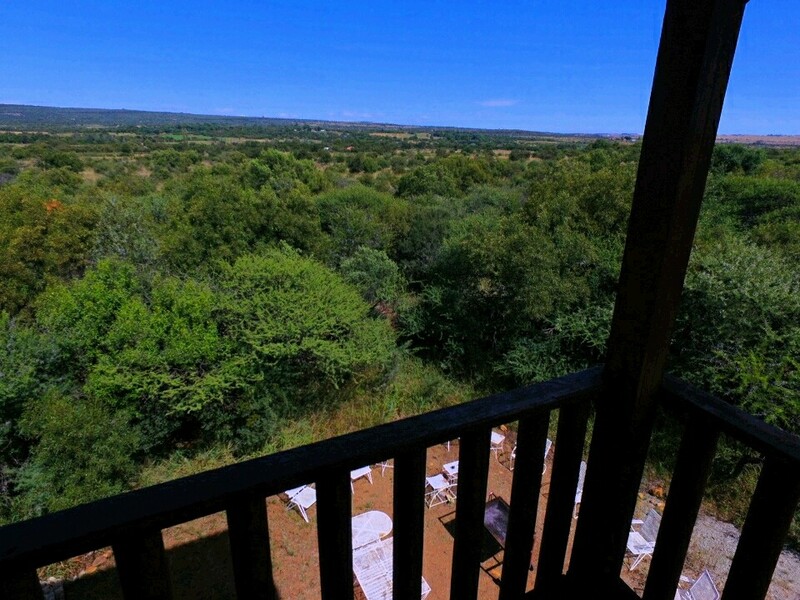 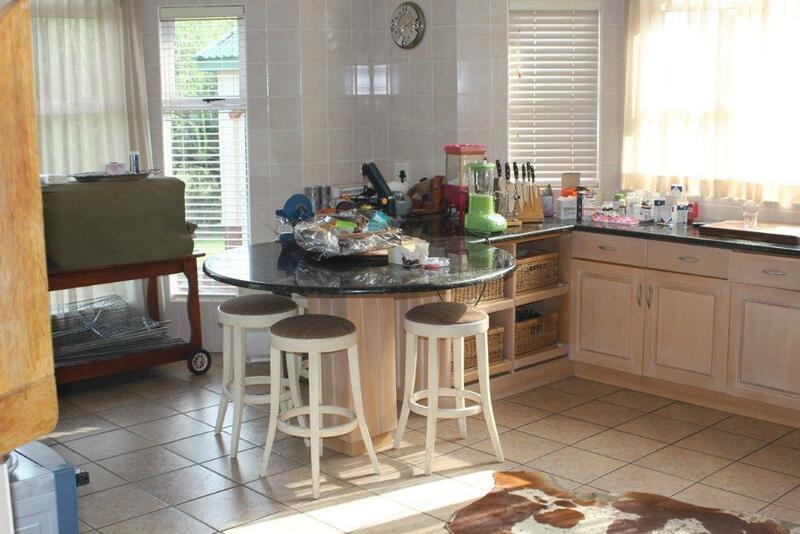 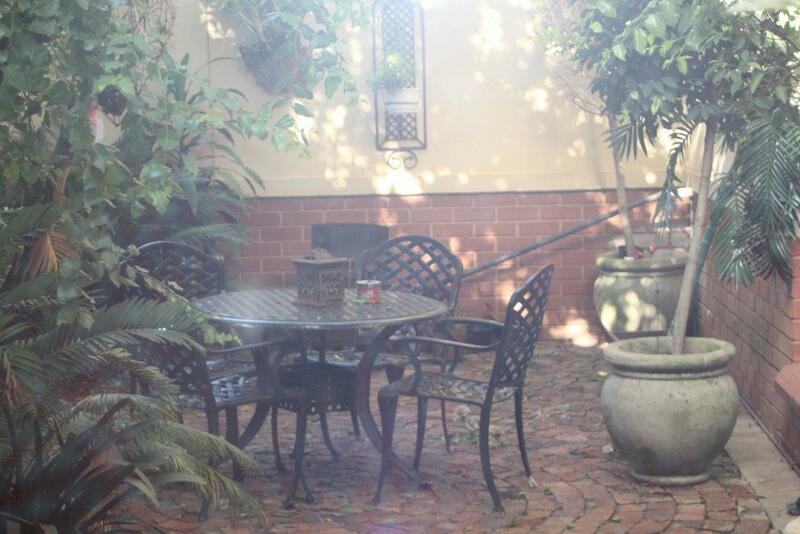 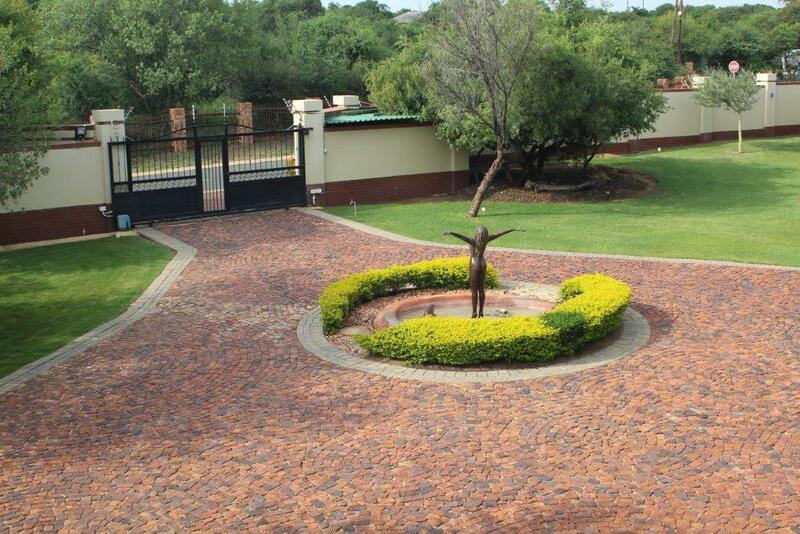 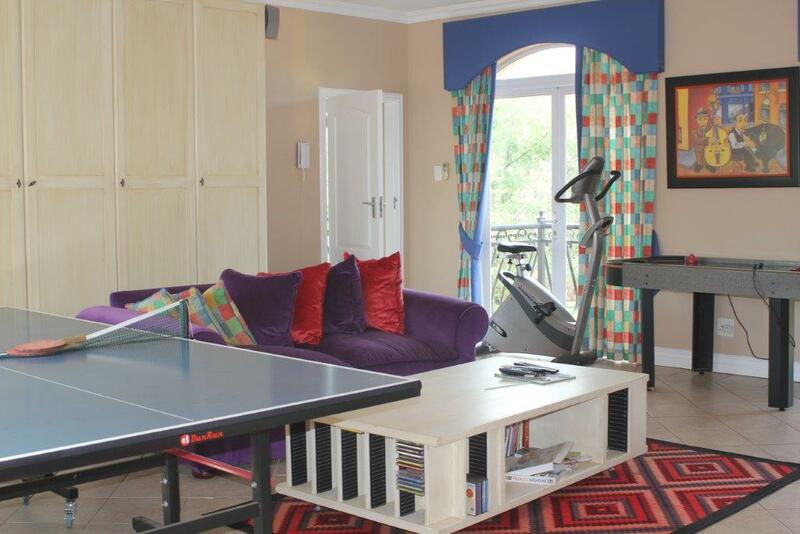 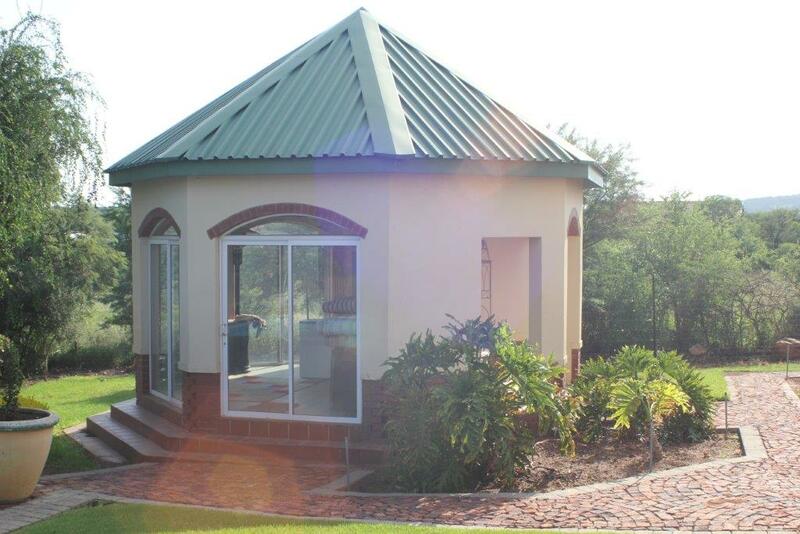 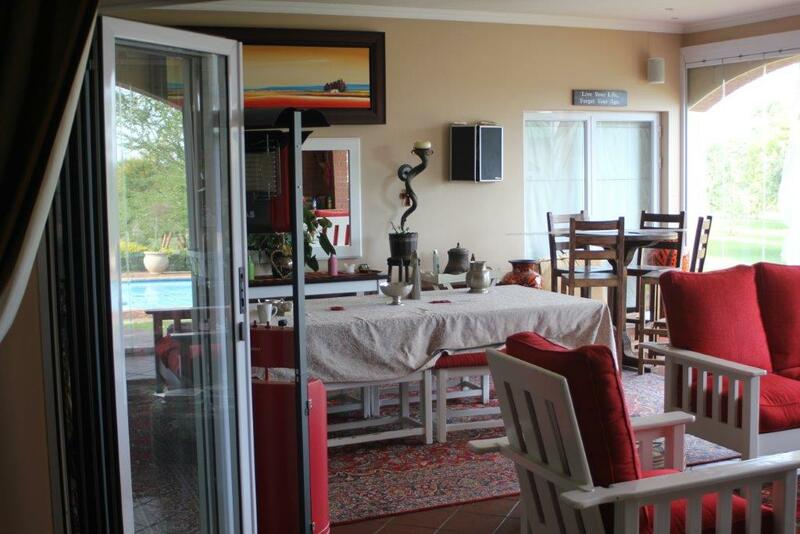 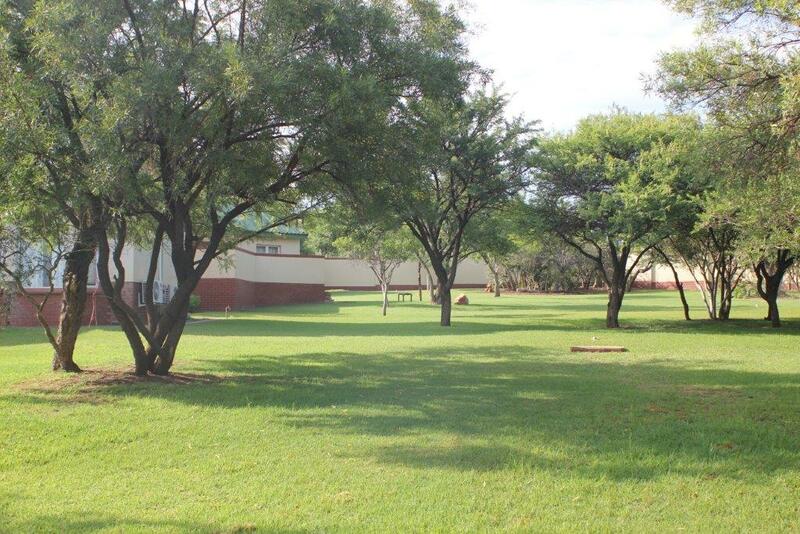 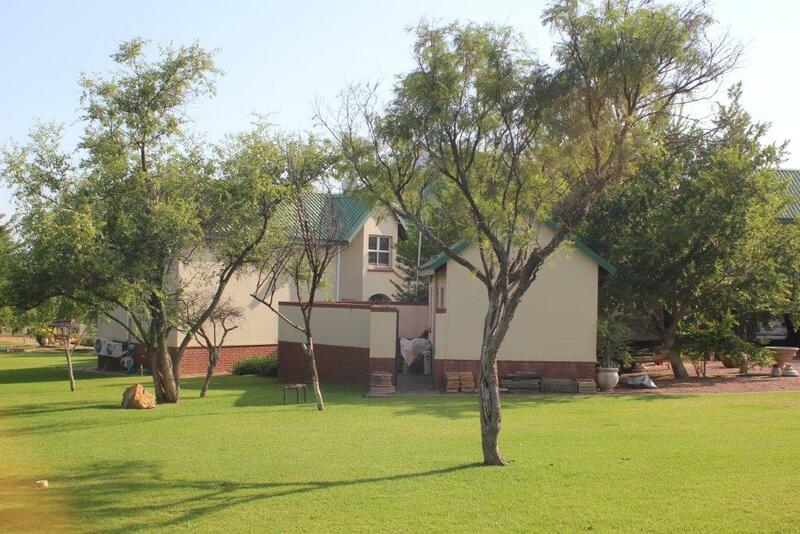 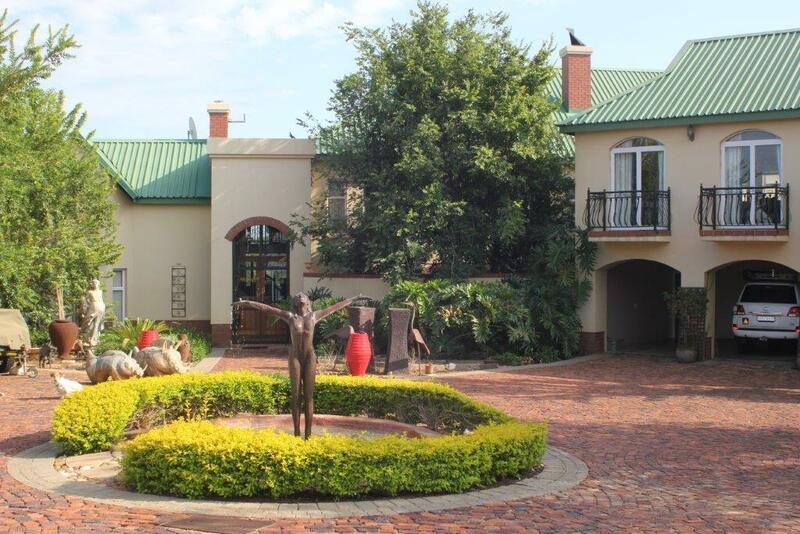 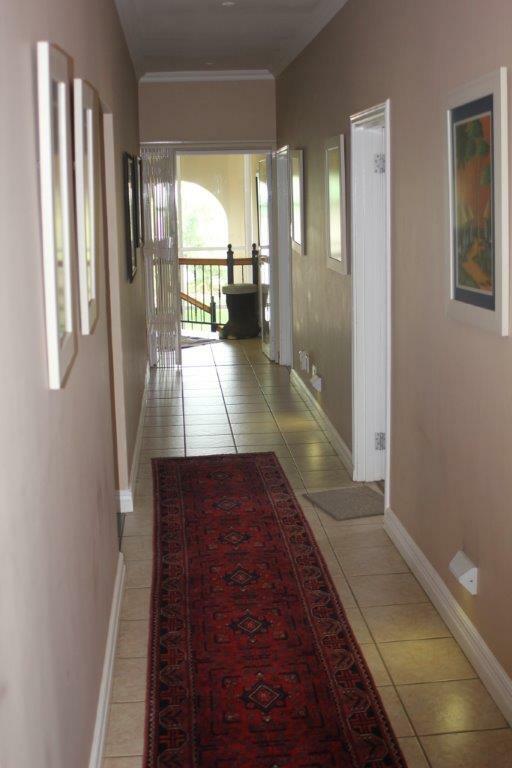 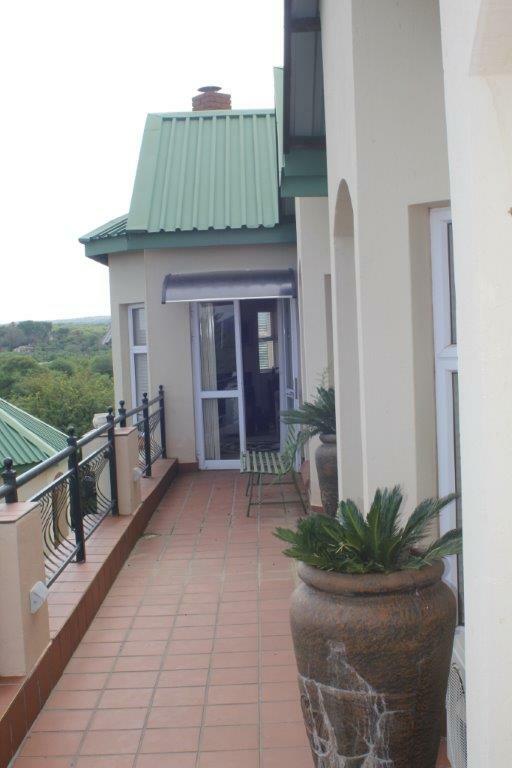 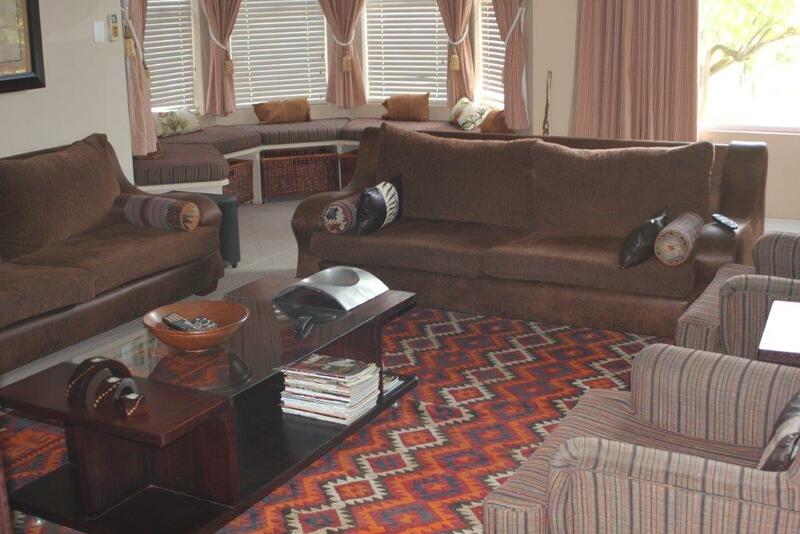 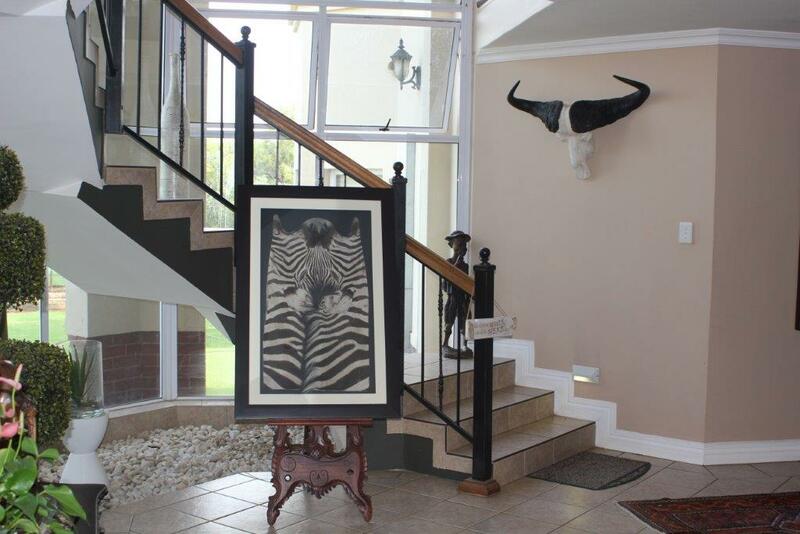 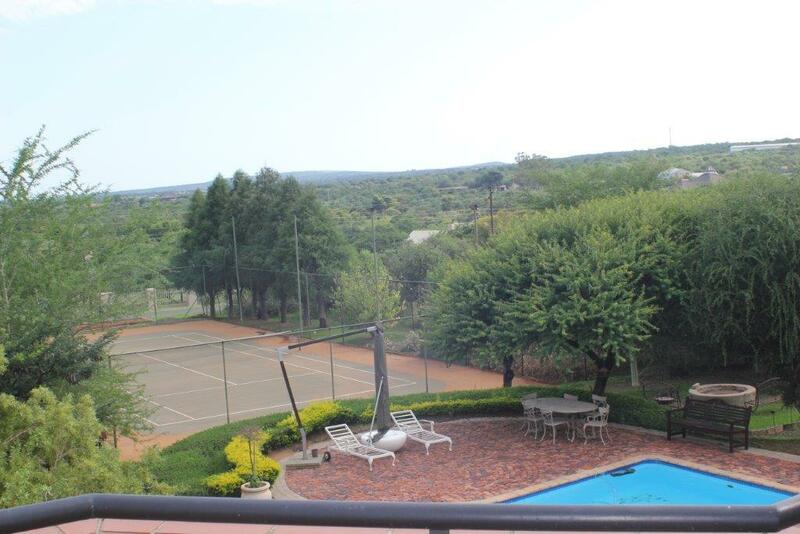 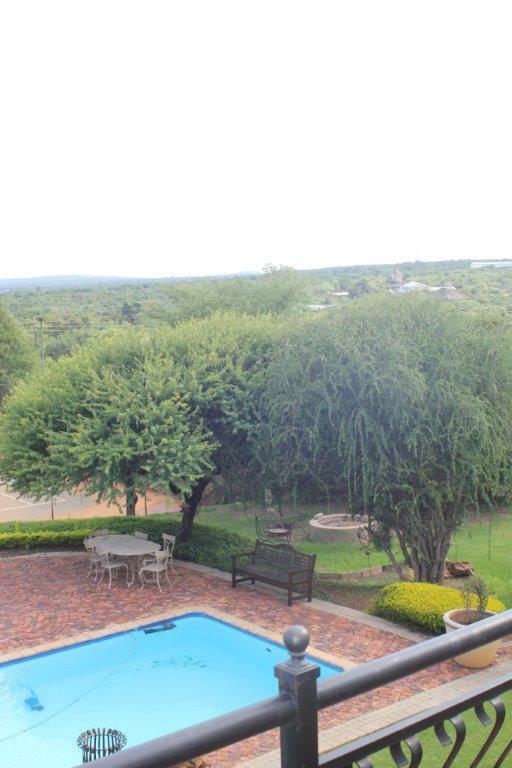 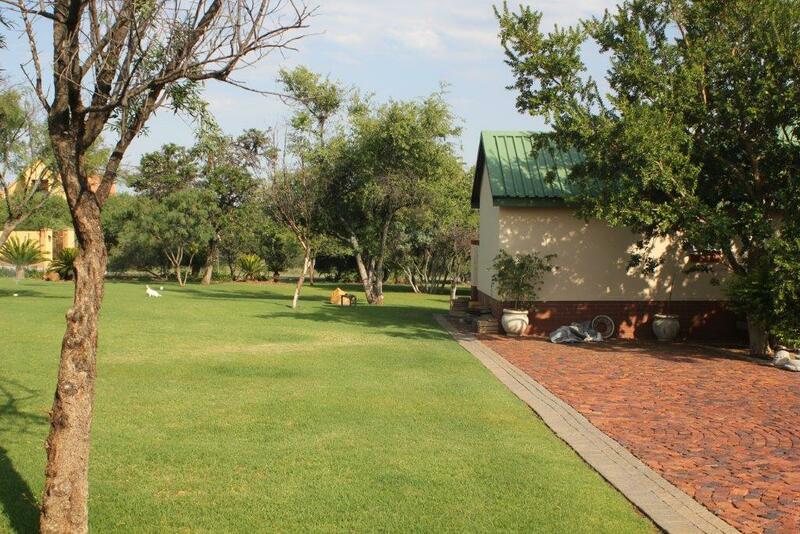 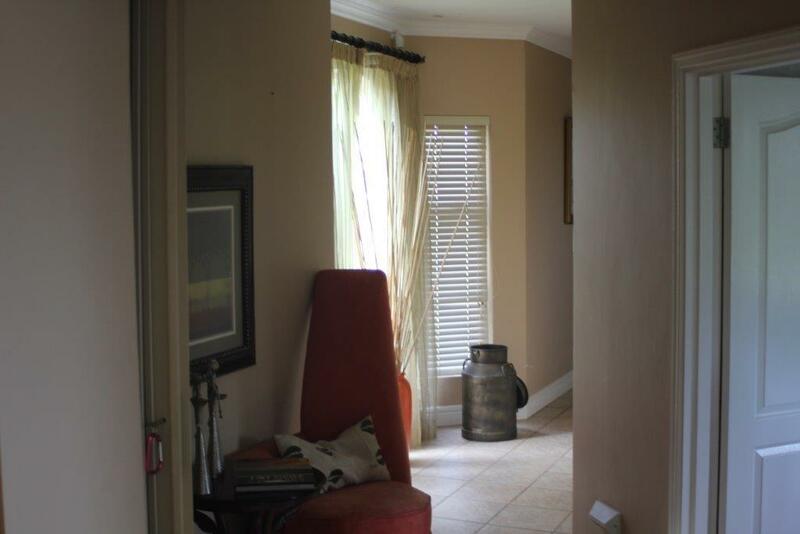 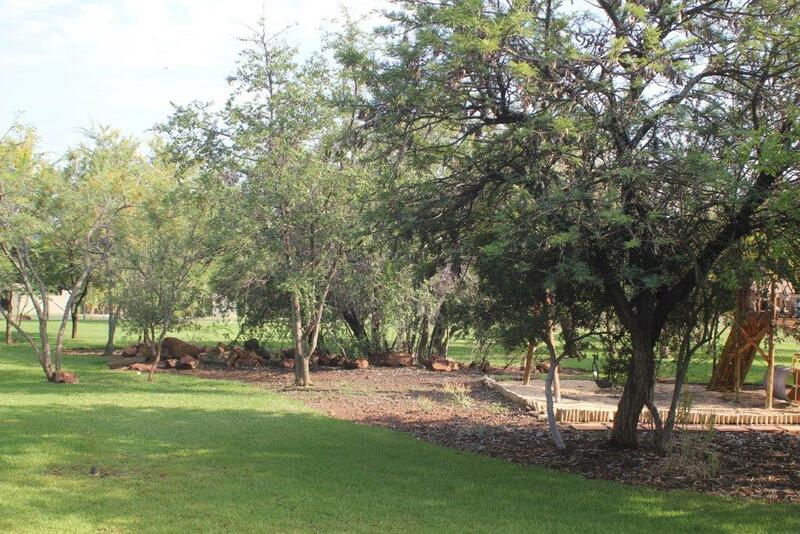 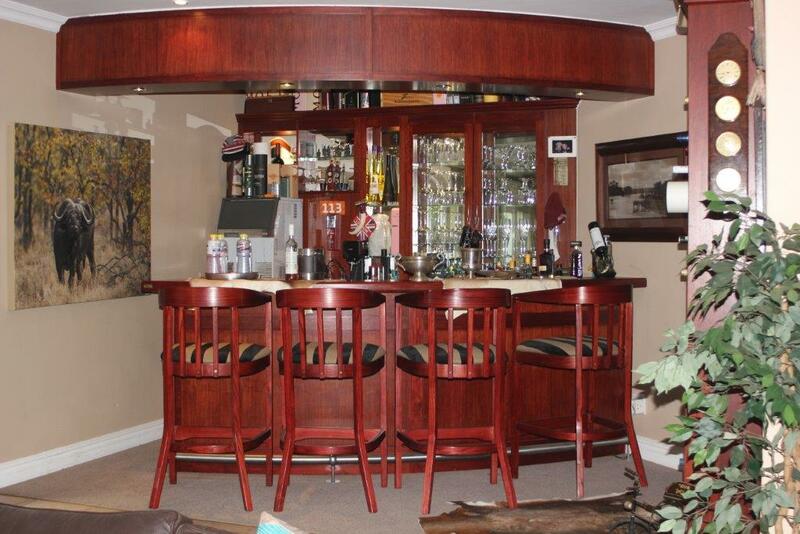 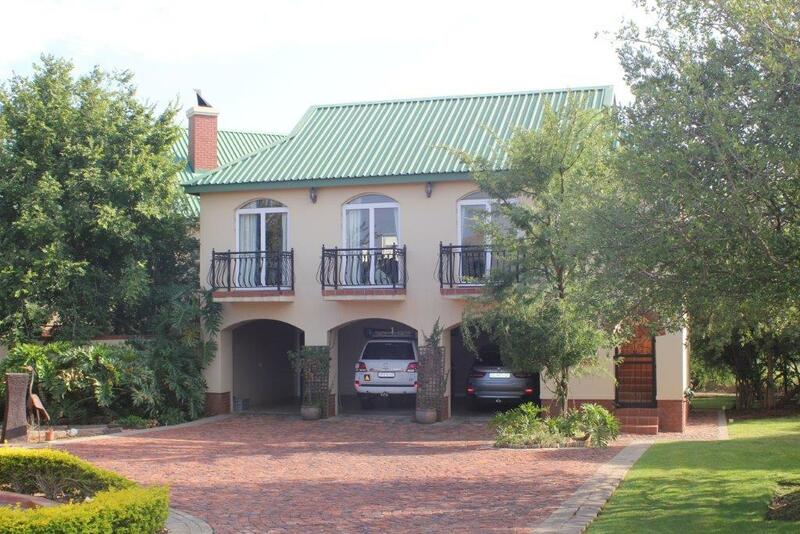 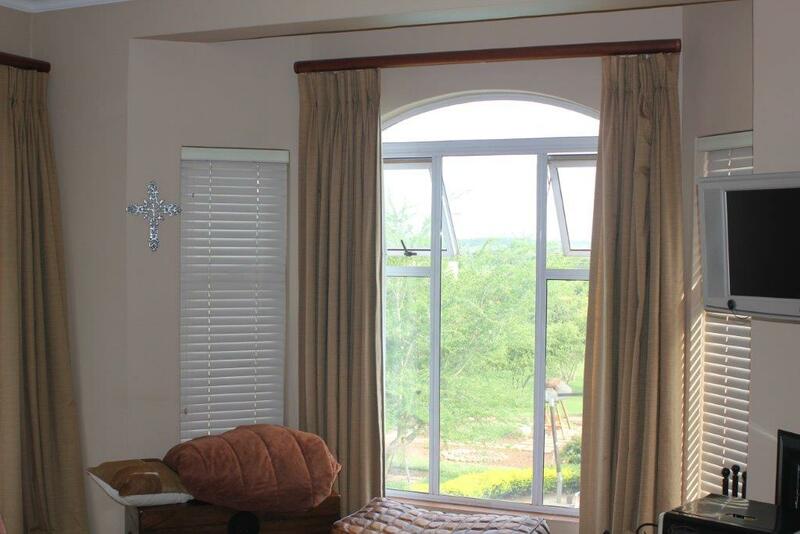 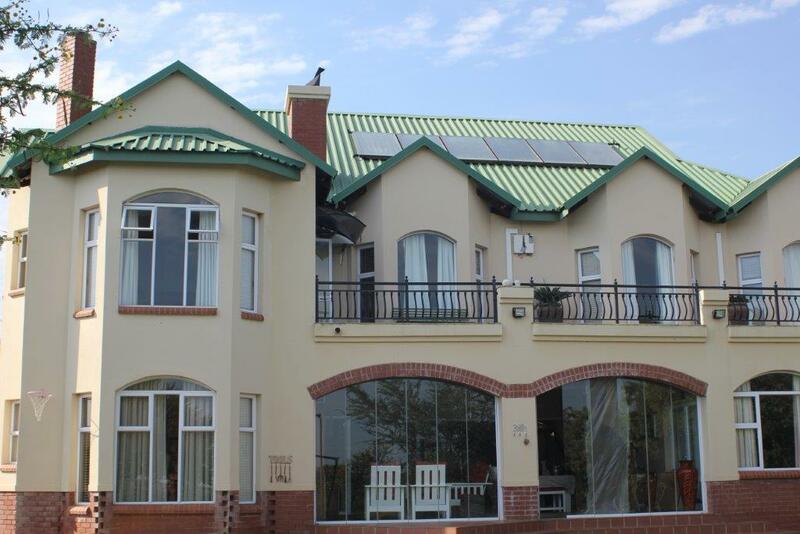 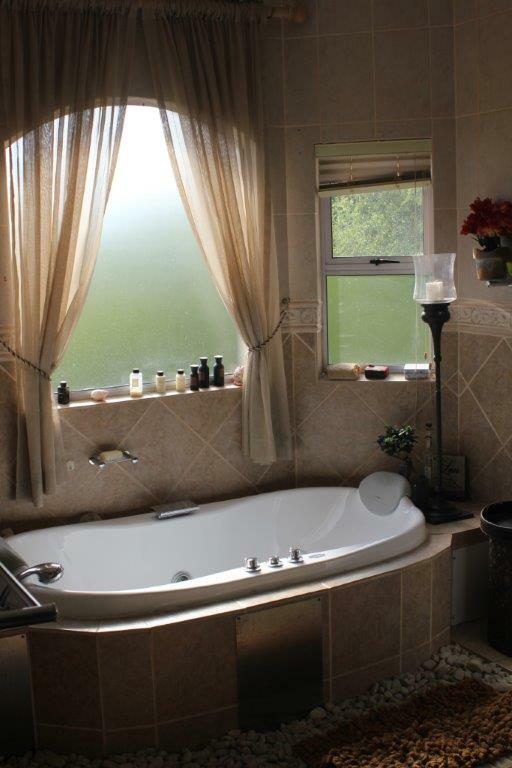 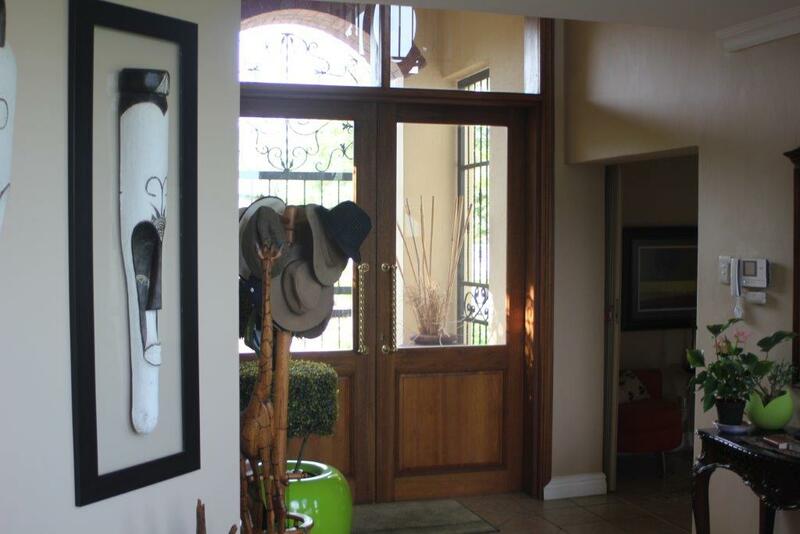 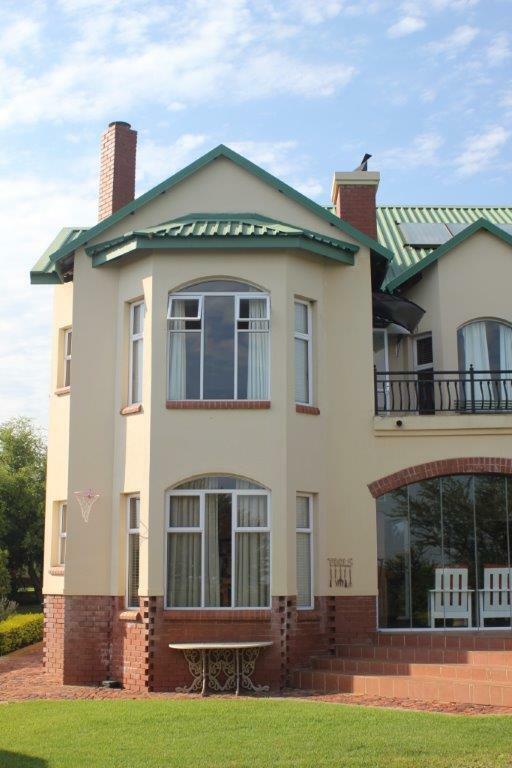 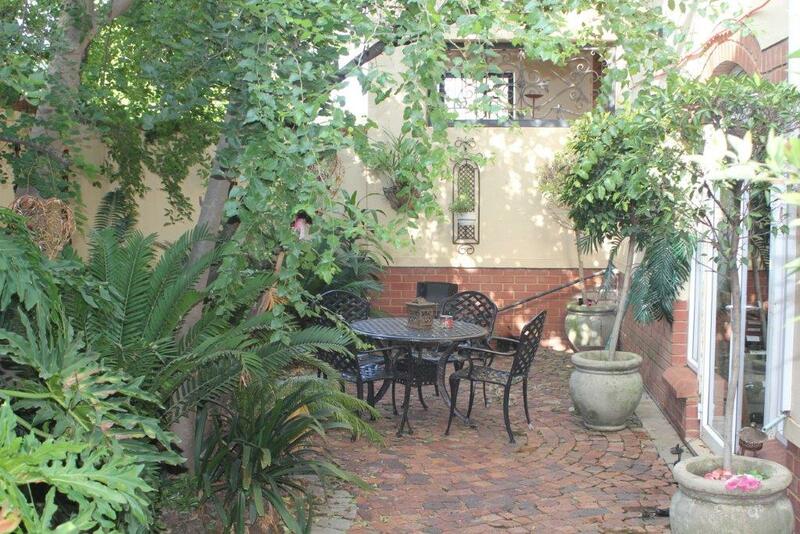 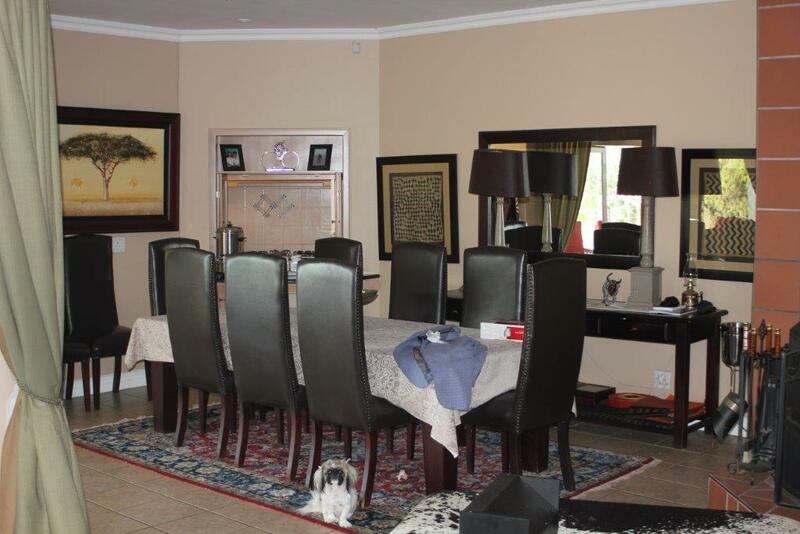 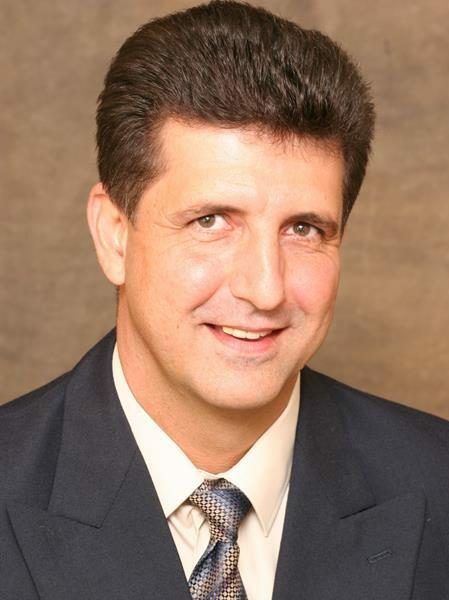 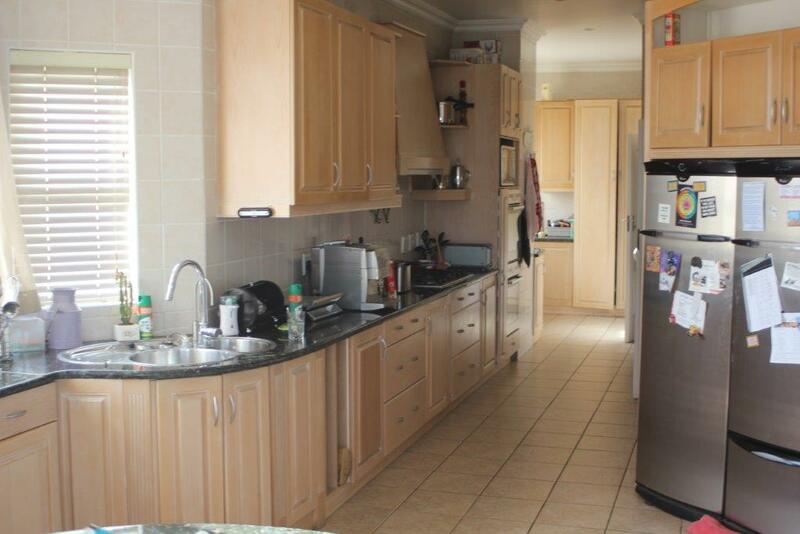 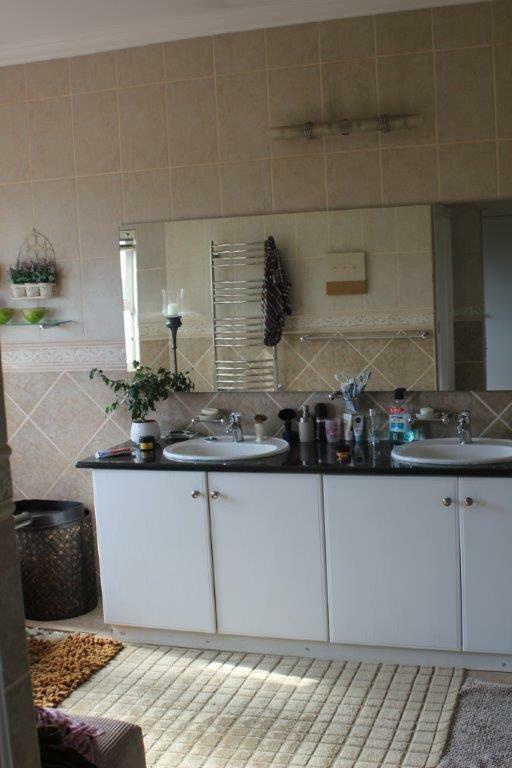 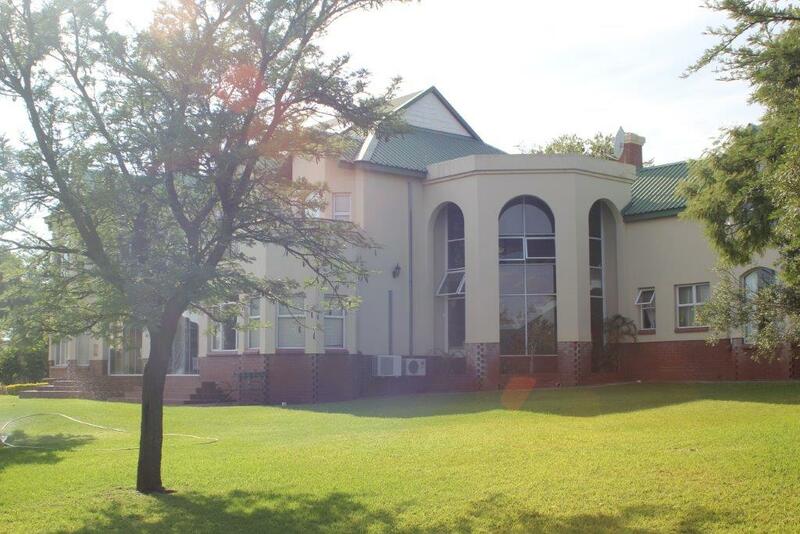 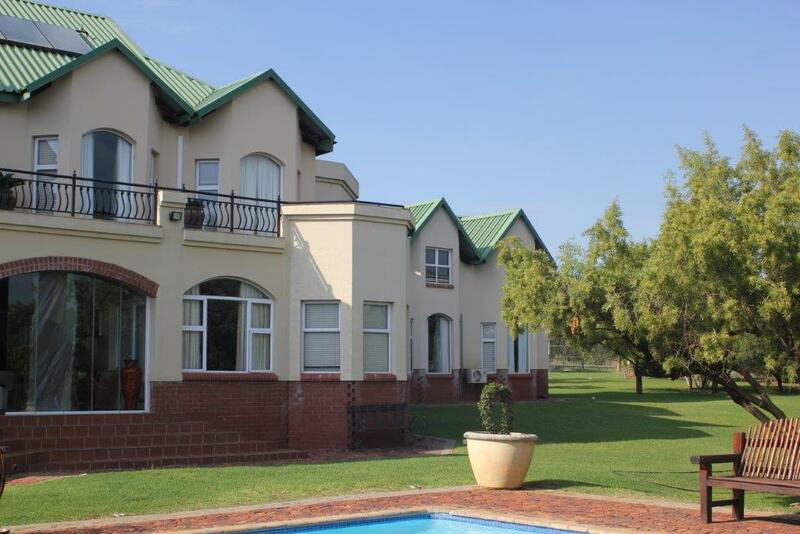 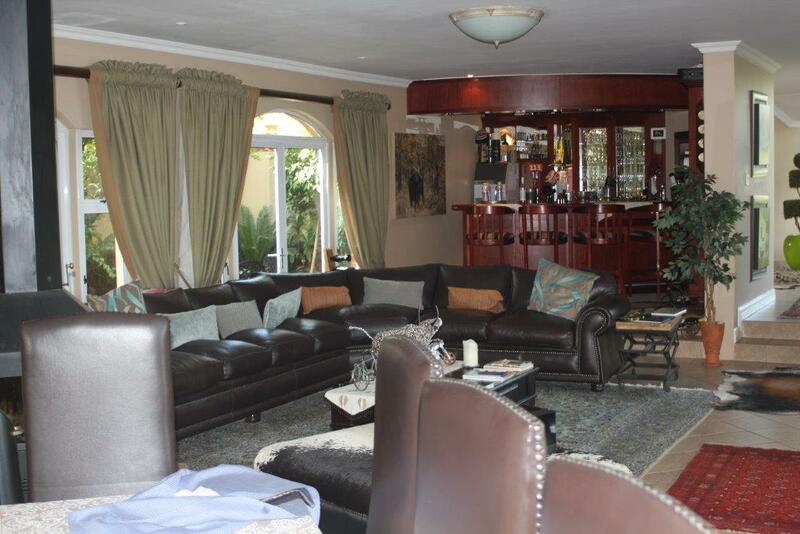 Top security and the estate boast with Curro Private Schools primary and High school at the entrance. 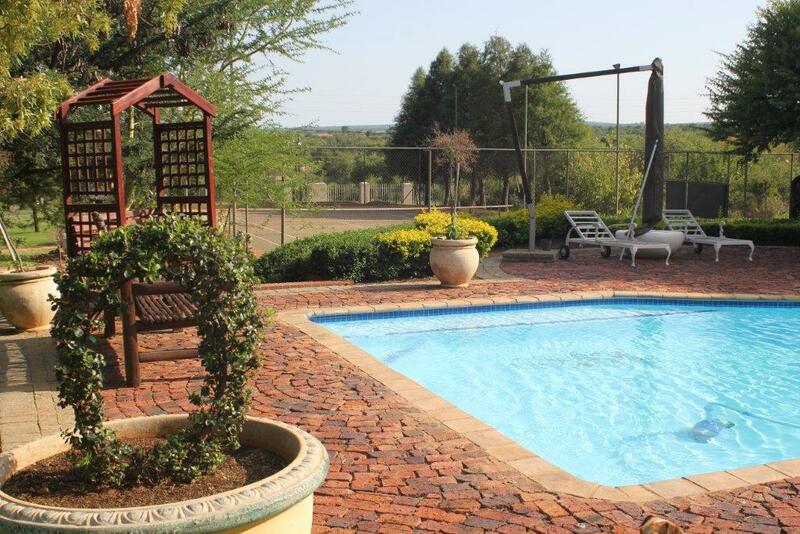 I believe this is the place for the modern family who enjoys country living ……Call me for appointment you will never regret.